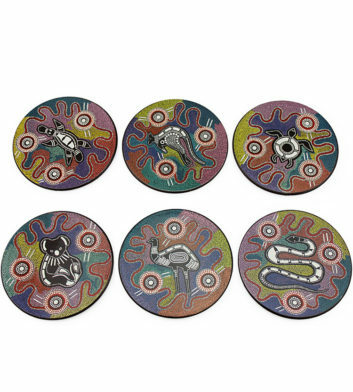 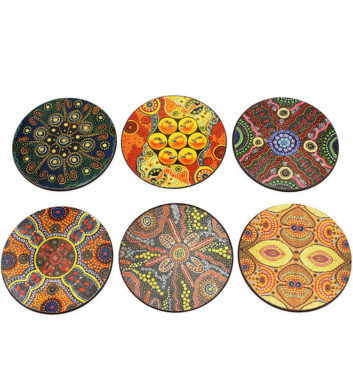 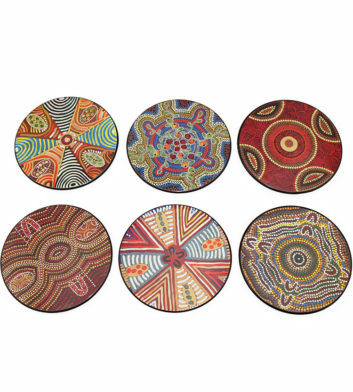 Our beautiful selection of souvenir Aboriginal decorative gifts includes wooden coasters, returning boomerangs, candle holders, canvas, ornamental boomerangs, plus much more! 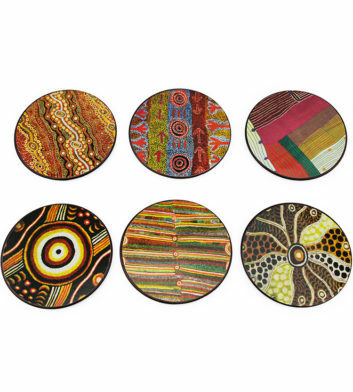 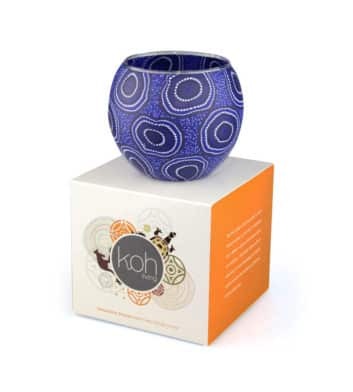 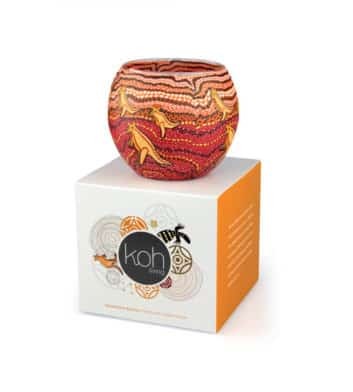 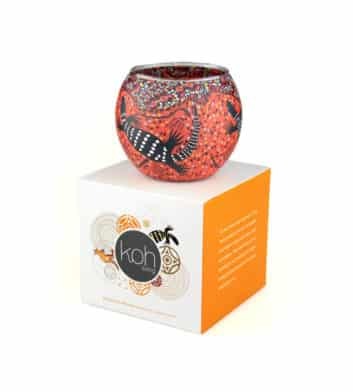 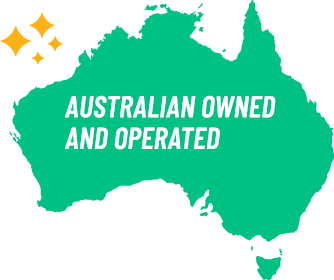 All our souvenir Aboriginal decorative gifts are guaranteed to make perfect Australian souvenirs for friends and family. 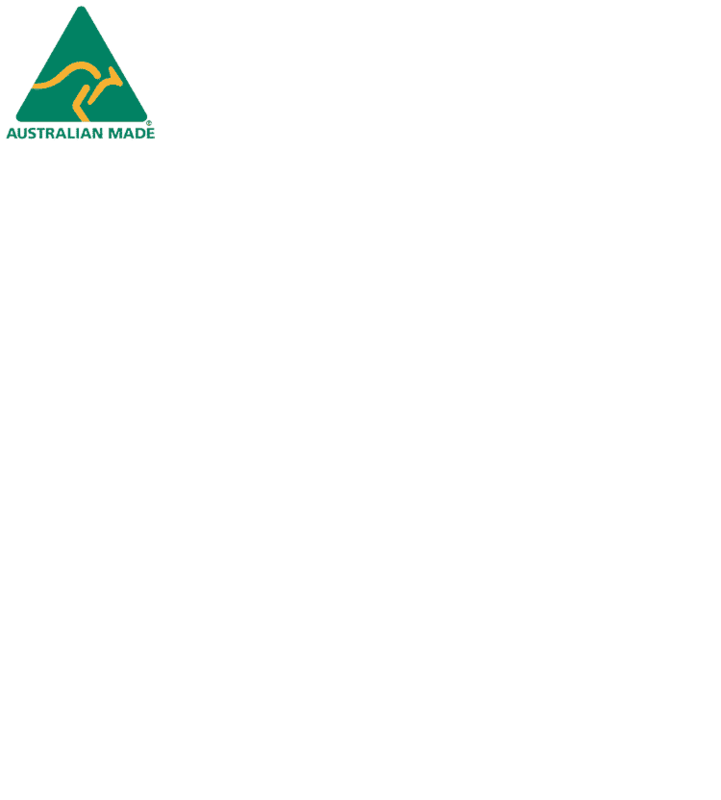 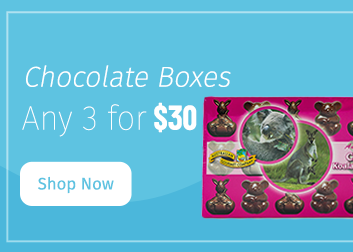 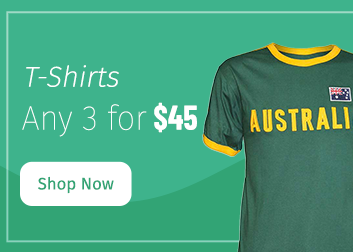 For more unique Australian gifts, continue to browse Australia the Gift. 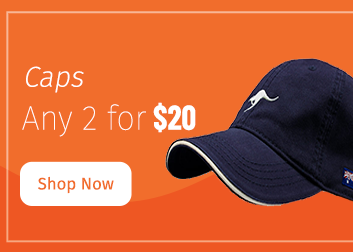 Spend less time waiting with express shipping options, plus get free Australia wide shipping on all orders over $100, as well as 30 day returns as standard!